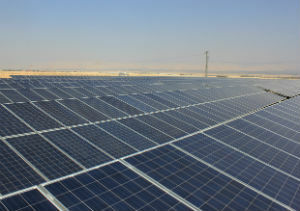 DES PLAINES – Area residents who wish to learn more about clean energy in Illinois are invited to a town hall meeting Tuesday, April 23, in Elk Grove. 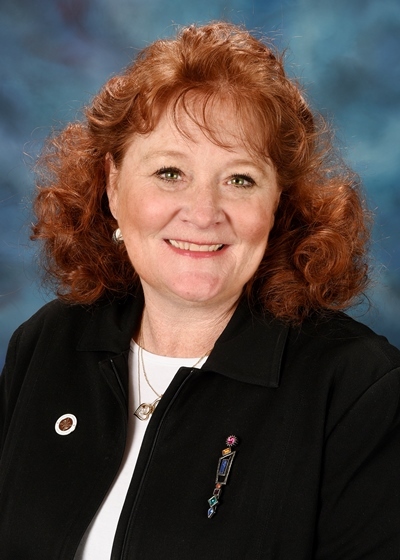 State Senator Laura Murphy (D-Des Plaines) will host the discussion at the Elk Grove Park District Garden Terrace along with State Representative Marty Moylan and State Representative Michelle Mussman. The Illinois Sierra Club, Illinois Solar Energy Association and Citizens Utility Board will be speaking about Illinois programs regarding clean energy and ways to reduce your energy bills. Where: Elk Grove Park District Garden Terrace in the Pavilion Meeting Room, 1000 Wellington, Elk Grove. DES PLAINES – To help make roads safer, State Senator Laura Murphy (D-Des Plaines) advanced legislation last week that would require the Illinois Department of Transportation to look further into fatal car accidents that involve a pedestrian. 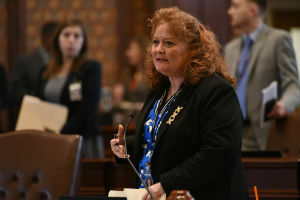 Murphy’s measure would require IDOT to conduct a traffic study after any fatal accident involving a pedestrian and release the results of that study to their website. This is the first step and starts the process to make changes to improve the safety of all people. Senate Bill 1200 passed through the Senate unanimously last Thursday and now moves to the House for consideration. 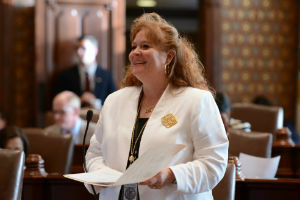 SPRINGFIELD – Students would be allowed to self-administer prescribed medication while at school under legislation sponsored by Des Plaines Democrat State Senator Laura Murphy that passed the Senate today. Murphy’s measure would require schools to allow students with an action plan to self-administer prescribed medication with permission from their parent or guardian. Senate Bill 1250 passed in the Senate and now moves to the House for consideration. DES PLAINES – State Senator Laura Murphy (D-Des Plaines) released the following statement regarding the governor’s announcement of the new board directors for the Illinois Toll Highway Authority Board.